Many people carry around with them a lot of “burden” or “scatter” in their minds. When I say this I mean that they still hold the things they say they should do but do not. Get rid of the could have and should haves that are holding you prison. These people carry around with them a lot of emotional attention and let the truth be told they could be focusing on something more productive instead! Are you one of the lucky one’s? If you are, I know it has been a negative effect on your confidence and self esteem. But that is about to change as of today! Look at your life and get rid of this baggage by asking yourself a series of questions and by completing the following exercise. As a result, we are doing certain tasks to make things “complete”, drawing a line under it and moving on. The following set of questions can be taken in one sitting or over several hours / days. By writing your answers it becomes more formal. 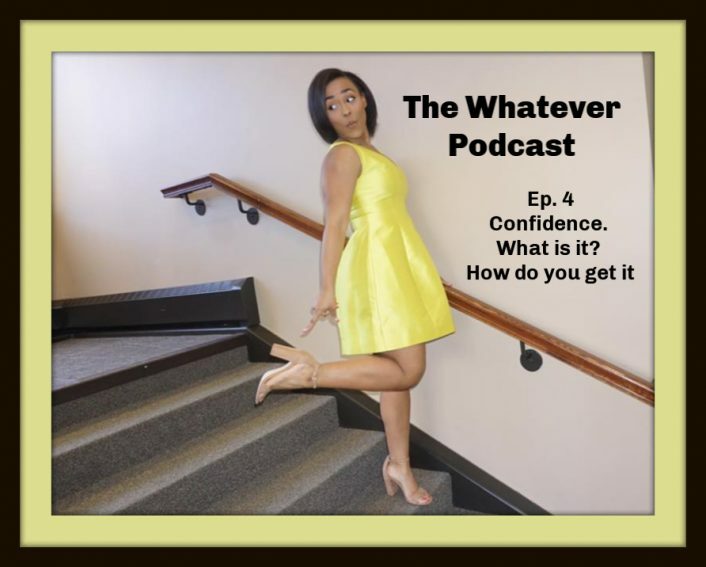 Get your confidence and watch it soar! • Make a plan of action on how to reduce this amount! • Do you need to clear the air with anyone? If so, get your head in the game and just do it! Life is whey too short! • Remove as many could, woulds, necessity, perhaps, and ought as you can. Write them down. • List the criteria that you tell yourself that you have to have, drop them and write a list of criteria you will have in your life starting today. • List 5 people you most admire. Identify their greatest attributes, behaviors and how they live their lives. So what is their special criteria? What is the criteria that you can improve starting today to become more like them? • Respect other people standards differ from your own. Think of five close associates or friends – what criteria they are and how they differ from you? By completing the training you will be able to focus more on the right now, so you can prepare for the future you. You can now let go of some things that take care of your precious time- the things that have caused your self-esteem to drop. Article by: Charlotte Howard, a cohort of the second Branding Accelerator program. Info-Marketing Genius – Charlotte Howard is an author. She is a transitional life coach helping people design the life they desire. She has been in the self development industry for over a decade and loves to inspire and uplift others.